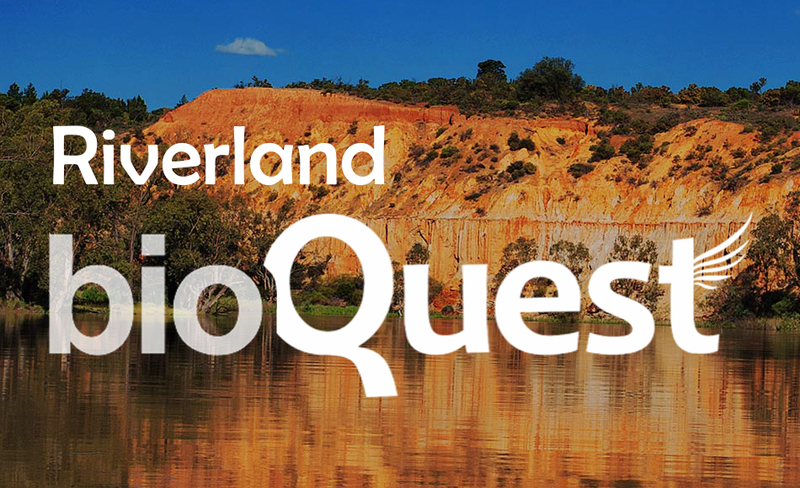 Discover life exploring the Riverland and win prizes with QuestaGame. What species will you find? This bioQuest is in partnership with the Riverland Landcare groups. Be sure to register to be eligible for prizes!